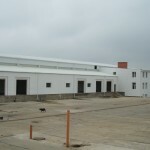 Refrigerating and storage complex in Burlachya Balka village has been constructed using the European technology and covers the area of 5 000m2 (capacity 35 000 tons). Optimal conditions for storage of products provides with the modern refrigeration equipment and powerful ventilation system. The warehouse complex is equipped with spacious parking for trucks and refrigerators. The land area is 2.05ha. The relief has a bias towards the west; the excess is 3-4m. The main entrance to the site is located on the west side and equipped with a sliding gate (width of 7.5m). 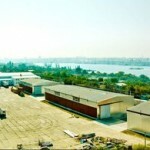 General plan provides the container yard in the center of the site. The coating of the yard is made with reinforced concrete aerodrome slabs. 25.2m x12.76m. 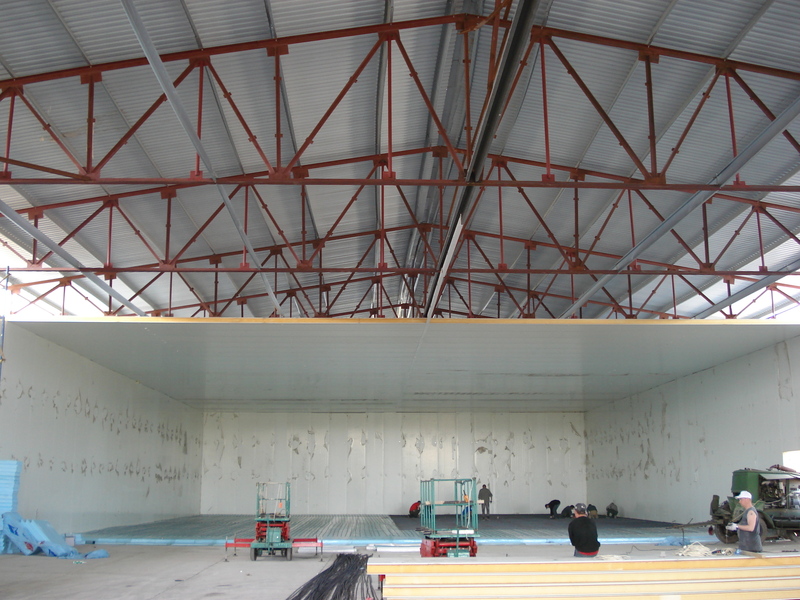 Refrigerated warehouse №1 (dimensions 90mx24m; height 6m) is located along the southern border area, at the distance of 8.3m from the fence. The warehouse interlocked with the two-storey administrative building. The main entrance to the AB provided from the northern side of facade. 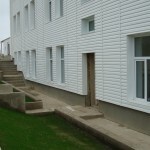 At the northern façade the loading and unloading ramp is located and equipped with sealing aprons. 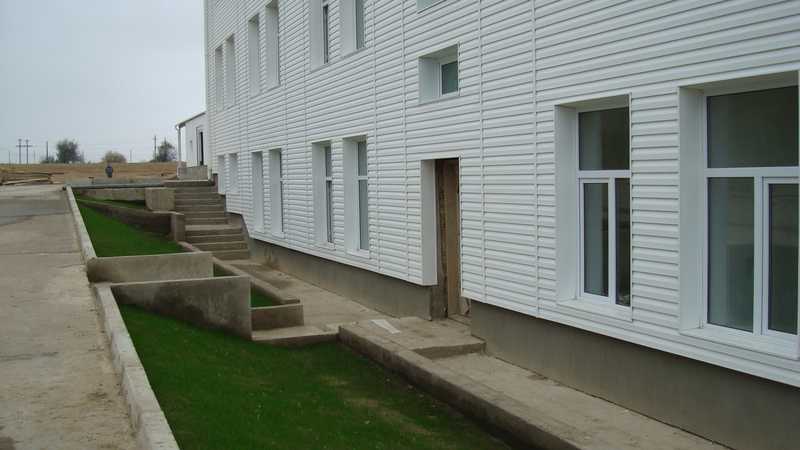 On the same side of the facade there are the ramp for the trucks arrival and the stairs to the ramp. 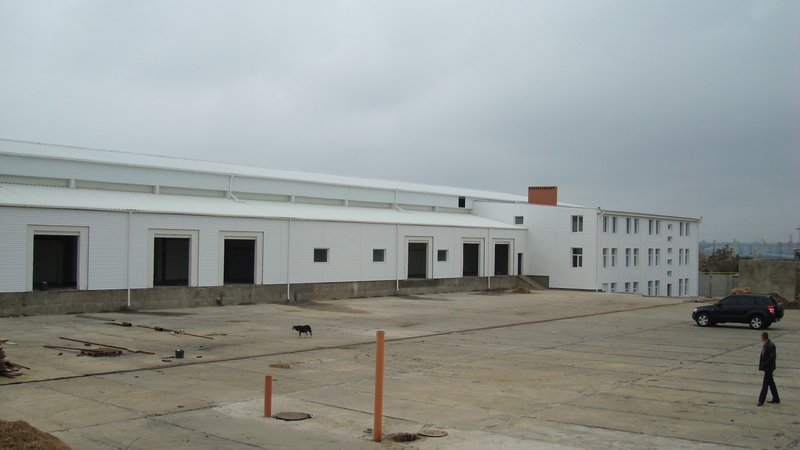 Warehouse №2 (dimension 148mx20m; height 6m) is located along the western border area, at the distance of 13m from the fence. 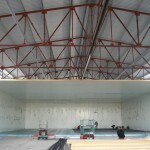 Warehouse complex consist of 3 housings (wide 20m) and 2 covered ramps between them. For the transport entrance there are platforms provided (width 20m and depth 15m) on the west side of the complex. 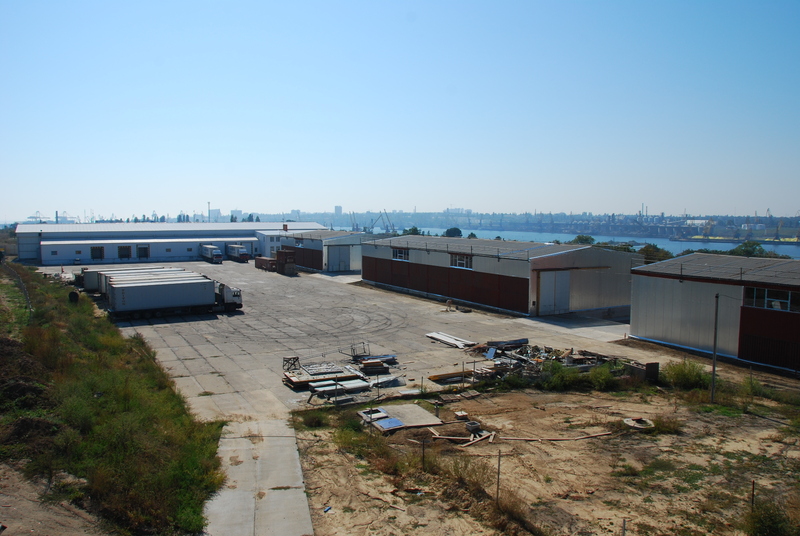 From the south side there are storage facilities and electric substation attached to the building.